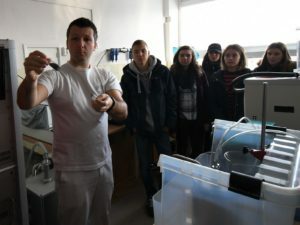 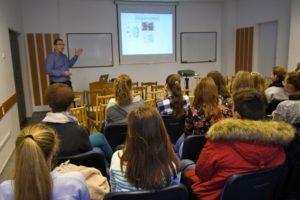 This event is organised annually during the Slovak Science and Technology Week, in order to introduce the activities of the Institute to students. 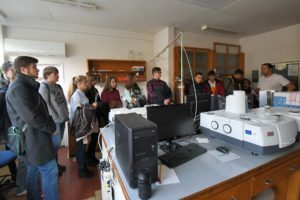 Young scientist of the IIC SAS prepared several stages with attractive presenations of our research and exposition of major research products. 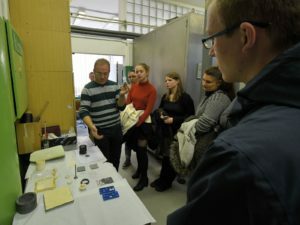 Guests were given a tour of the departments and were introduced to their research interests. 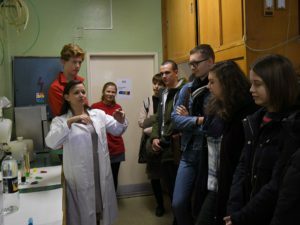 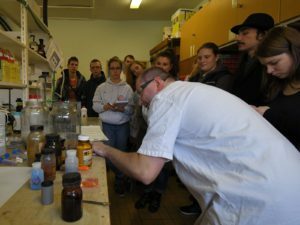 A program of fancy laboratory experiments was arranged for the visiting students to increase their interest in chemistry. 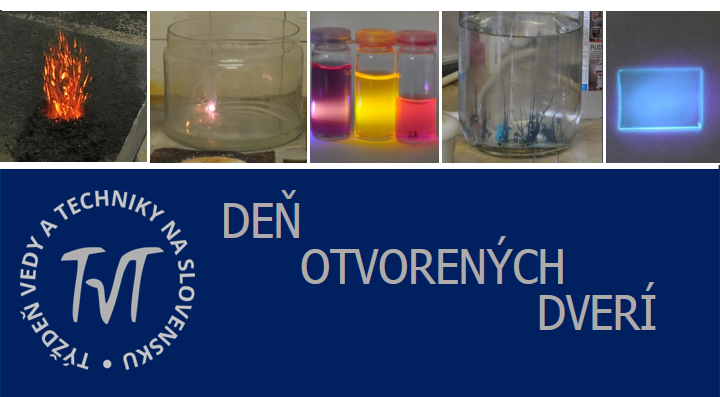 More pictures you may find Photogallery menu of this website (© J. Priščák).